Home>[RECIPE]: Easy and healthy zucchini sauce! Spring is finally here! We have many dishes to celebrate it in Abruzzo, many of the fresh ingredients we grove in our gardens: fava beans, peas, tomatoes and many others. 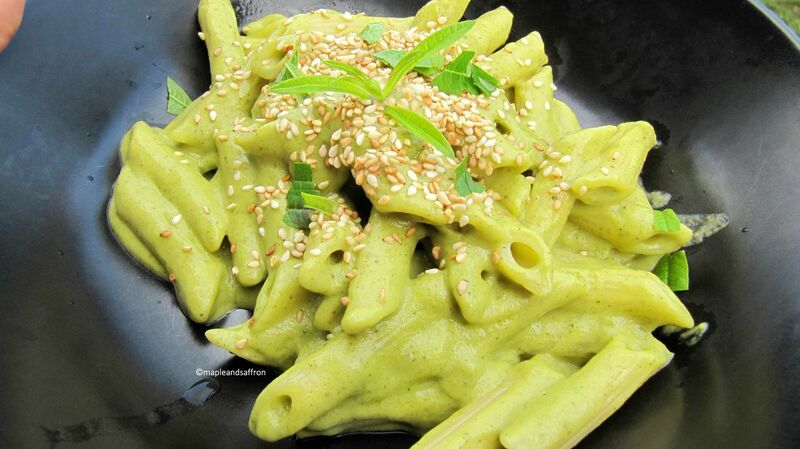 One of our favourite recipes when we cook pasta is zucchini sauce! It’s easy, quicK, super healthy and light, because we don’t add cream or butter to make it! Well, we forgot to mention that… it’s delicious! Put 4 tbsp of EVO oil and the chopped onion in a frying pan. Sweat the onion then add the zucchini, salt and pepper. Put everything in a blender and mix until it becomes a cream. During the procedure, add 2 tsp of EVO oil. We love to give this dish a lemon twist by adding lemon verbena! Don’t forget to share your photos of delicious dishes with zucchini sauce on our Facebook page!